When you choose the heating and cooling experts at Polar to install your new Carrier Furnace, you can rest assured that you are in good hands. At Polar Heating and Air Conditioning we stand behind everything we do. From installation to repair and maintenance we have you covered. Our Nate Certified HVAC technicians are trained to install and repair any make and model of furnace including Carrier. We understand that you have many choices when it comes to choosing a HVAC contractor in Chicago, IL to install your Carrier furnace. That being said, we are certain that you will not find a better customer experience when you choose Polar. This is because we are committed to providing superior service, competitive pricing, and the highest quality heating and cooling equipment available. Contact us today to receive a FREE estimate on a new Carrier furnace today. We can’t wait to earn your business! 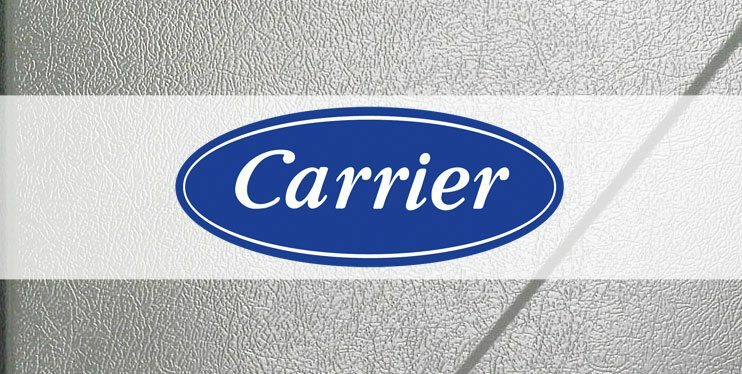 Do you own a Carrier furnace that is in need of a repair? Are you worried that the cost will be too much, or that the HVAC technician will be less than honest? When you choose Polar Heating and Air Conditioning for your Carrier furnace repair, you will always receive the fairest prices with honest service, every time. We understand that when you have no heat in your home or business, it can be frustrating as well as frightening. Our Nate Certified heating and cooling repair technicians will always take the time to explain all of your options and answer any questions that you may have. Our goal is to have customers who choose us every time, not just for one service call. Fill out our contact form or call us to schedule a repair appointment for your Carrier furnace today and experience the Polar Difference.